I don’t know about you guys, but somewhere around this time of year I fell apart. 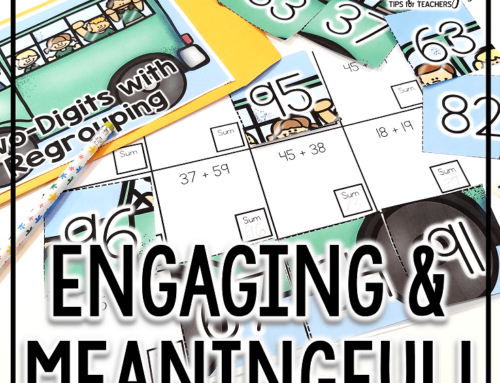 I always got sick, was tired, and struggled to come up with engaging and fun lessons. I felt like the wheels just came off! 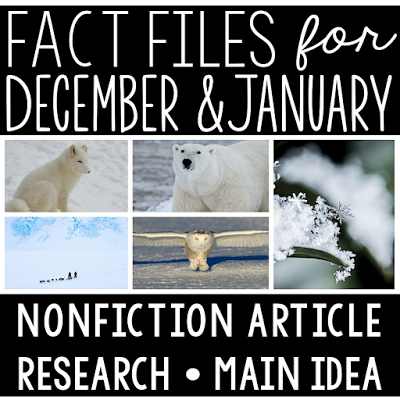 This was a short, guided writing activity that took about a week. While it didn’t have tons of bells and whistles, my kids still enjoyed it. It was short, to the point, and everyone was successful. In second grade, we study famous Georgia historical figures. The last nine weeks was also review pretty much all of the standards. 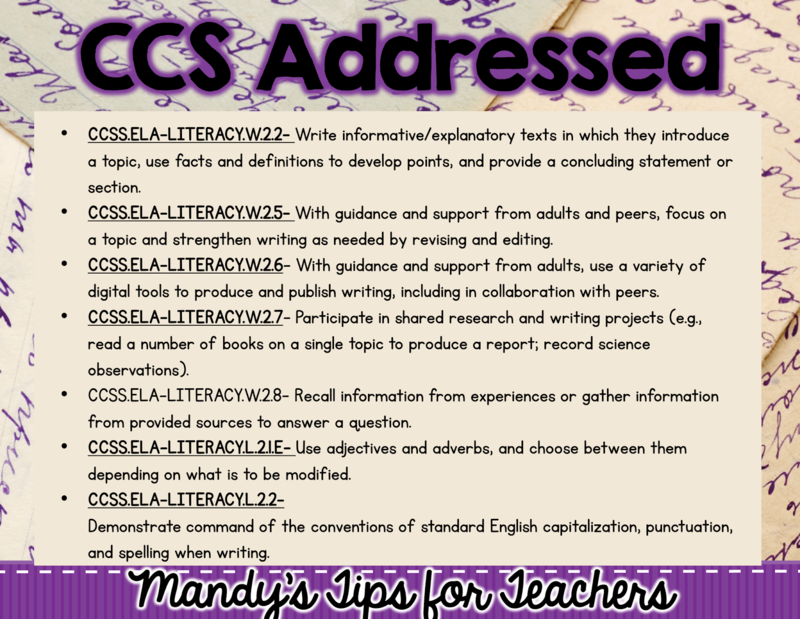 I wanted to combine social studies, writing, and grammar in context to get the most bang for my buck. 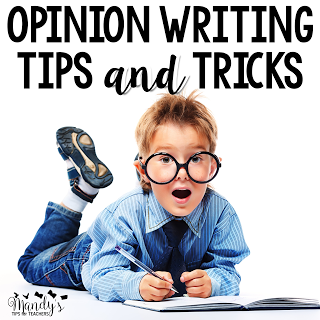 So, this writing activity was born! My classroom was a co-taught classroom. We had a variety of students with different needs: speech and language, ESOL, learning disabilities, and general ed. So, we did a lot of guided practice. 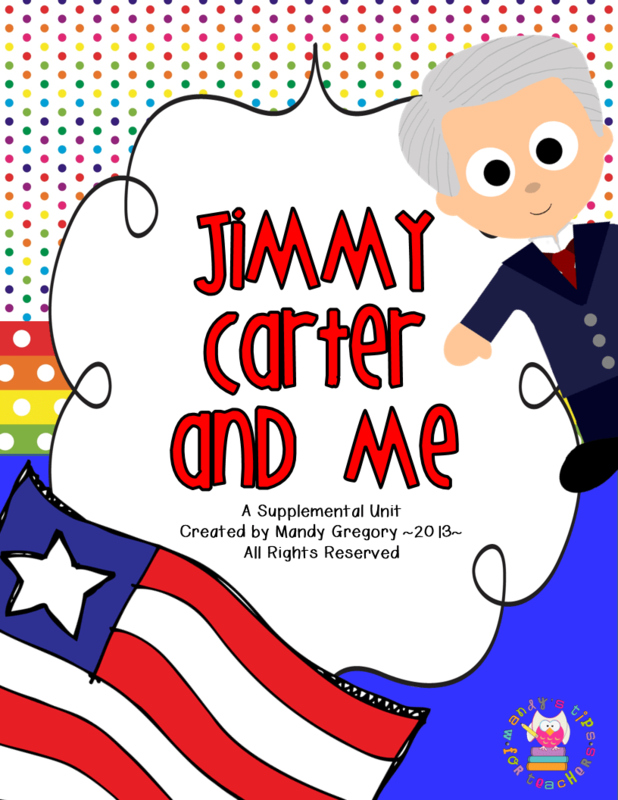 We wrote a shared piece about Jimmy Carter. 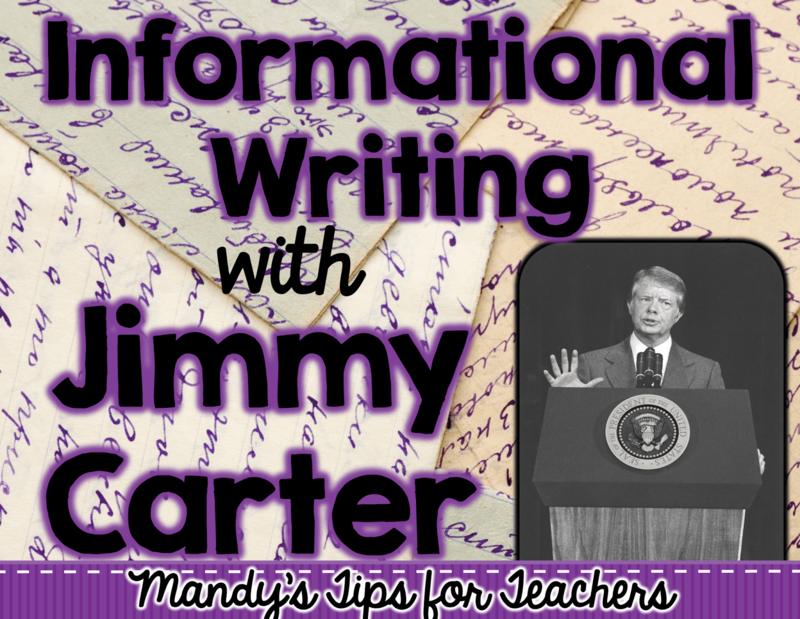 Then, students wrote an informational paragraph about Jimmy Carter. We had just finished studying him, so he was a familiar topics and kids had lots of knowledge about him. To start with, we described the writing task to students. We were writing an informational piece about Jimmy Carter describing why he is remembered today. Then, as a whole group we brainstormed a topic sentence. 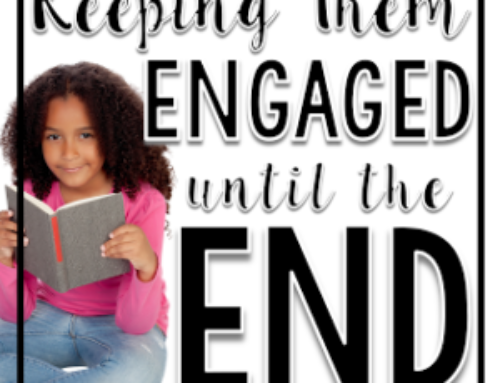 I purposely created it as a sentence frame for students to complete. 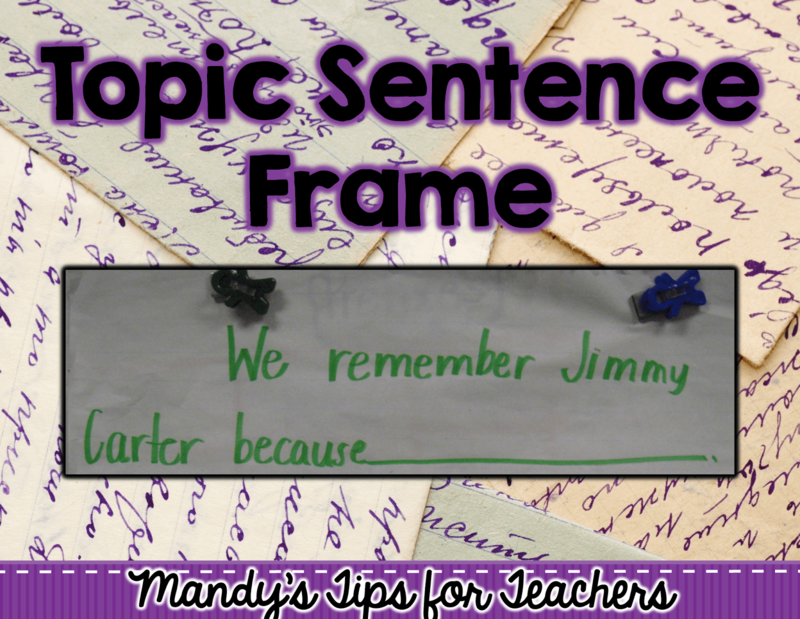 Next, students went to their seats and wrote the topic sentence and completed their sentence frame. 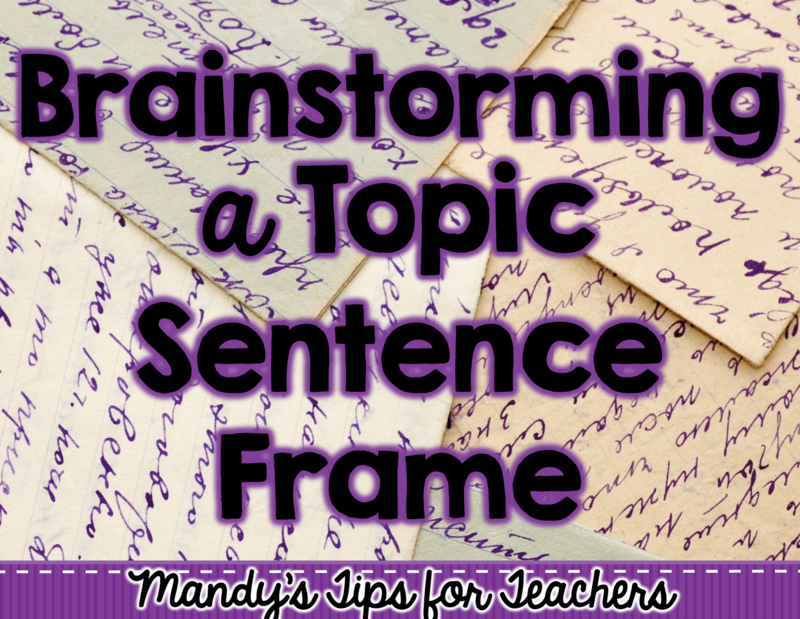 Students could use the topic sentence we brainstormed (and fill in the blank) or could create their own. Honestly, all of that took about a day. Just to set it all up and get everyone started. 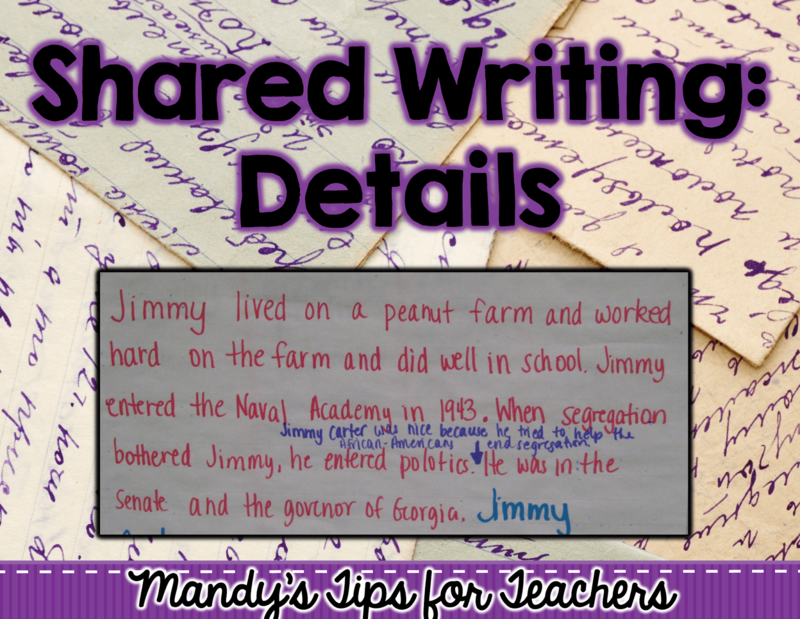 The next day we did a shared writing activity with details about Jimmy Carter. We create a web first, but I forgot to take a photo. 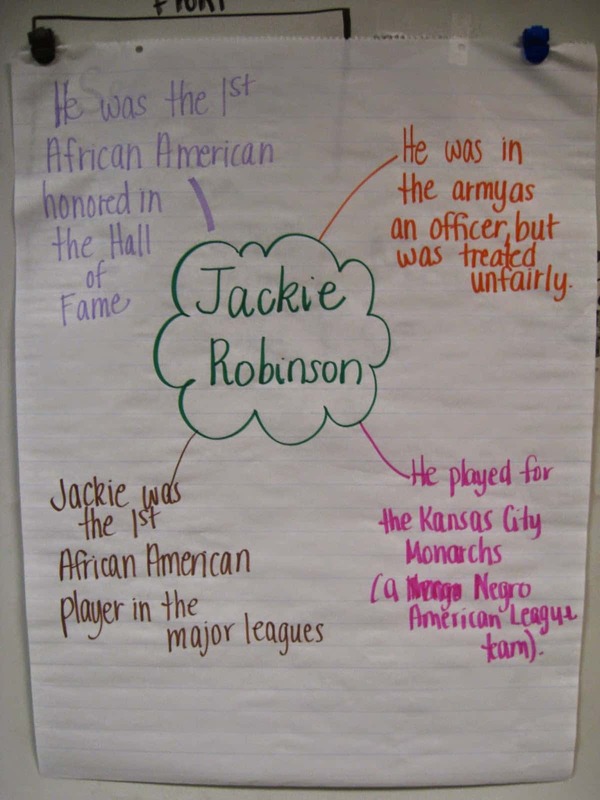 Here is a similar photo of a web we created about Jackie Robinson. Students then went to their seats and worked on a web about Jimmy Carter. You can get your copy of the web (and a blank version, too!) here. After we created the web, I modeled writing the details in paragraph form. I also color coded the shared writing so students could see exactly what we were working on AND the parts of an informational paragraph. I only have a photo of the finished paragraph (sorry! ), but the details are in red!!! This took about two to three days for us to model and the kids to complete the web and details. Then, we did the same activity with brainstorming a closing sentence (in blue). 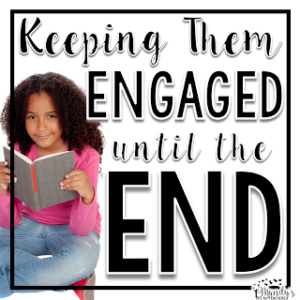 We brainstormed the closing sentence as a sentence frame and students filled in the blank. 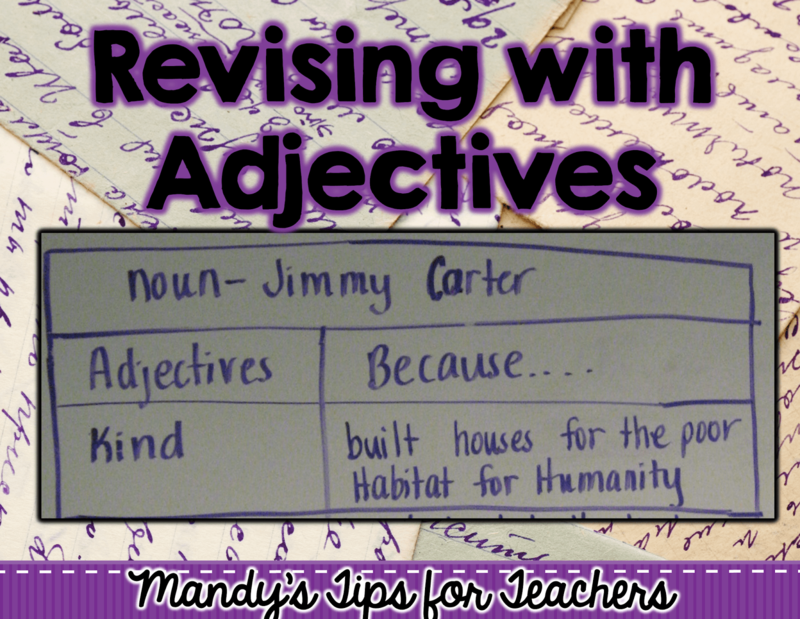 When it was time to model revising, I really wanted to focus on students choosing and using adjectives and adverbs. We created a chart (I just did this quickly on the white board) of adjectives that described Jimmy Carter using the word “because.” We created a chart full. The next day we created a similar chart using adverbs. 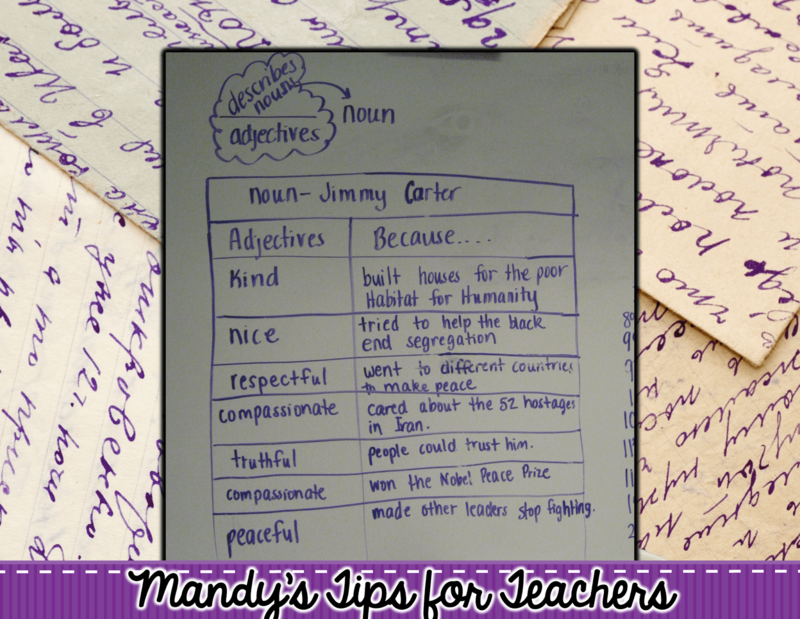 First, we brainstormed verbs of things Jimmy Carter did and wrote them in a sentence. 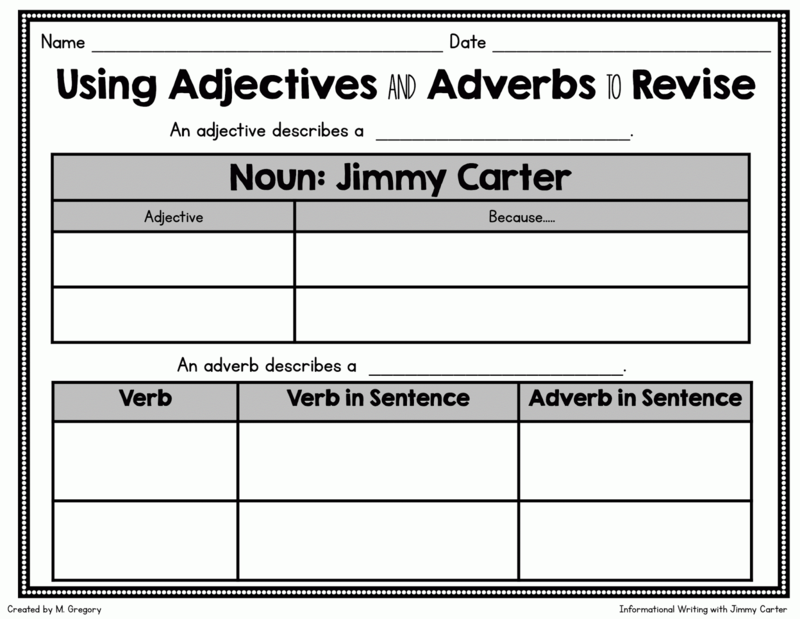 After we created the sentences with the verbs, we brainstormed adverbs to describe HOW Jimmy Carter did the verb. 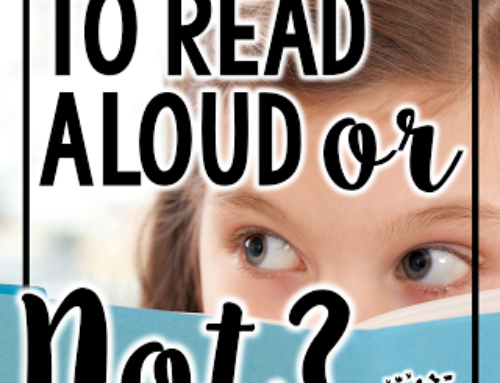 This was much more difficult for our students than the adjectives brainstorming activity. 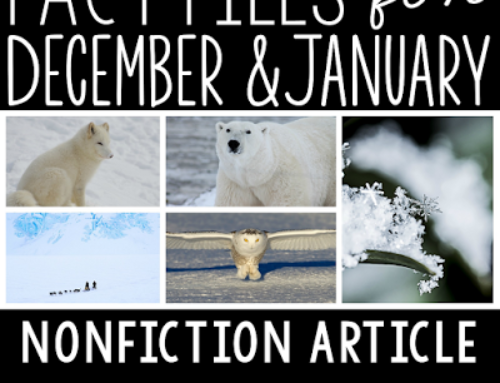 Students can fill out the charts above to create sentences with adjectives and adverbs. Click here to get the charts! 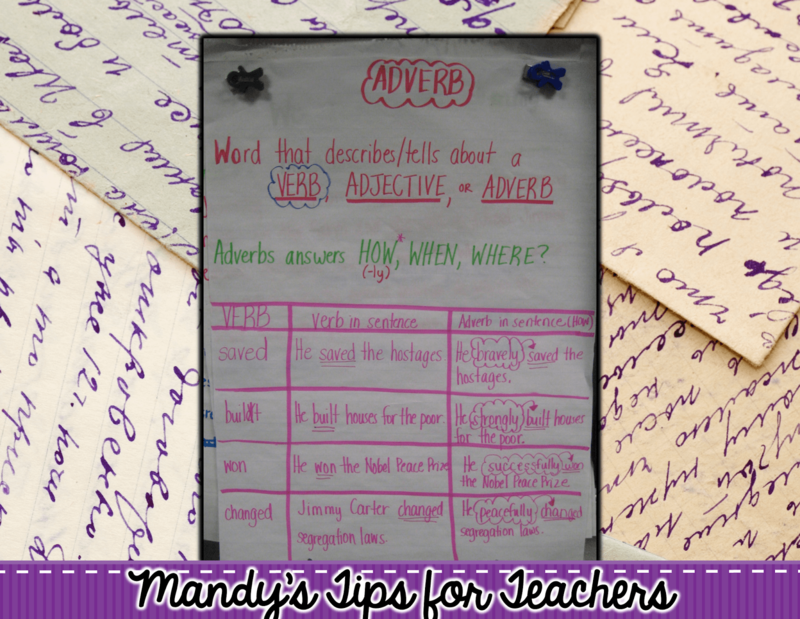 Then, I modeled how to choose one of the sentences with adverbs or an adjective and add it in an appropriate place in the paragraph (the purple marker). Students then edited and wrote a final copy of the paragraph. The whole process took about a week from start to finish. It hit a BUNCH of standards. 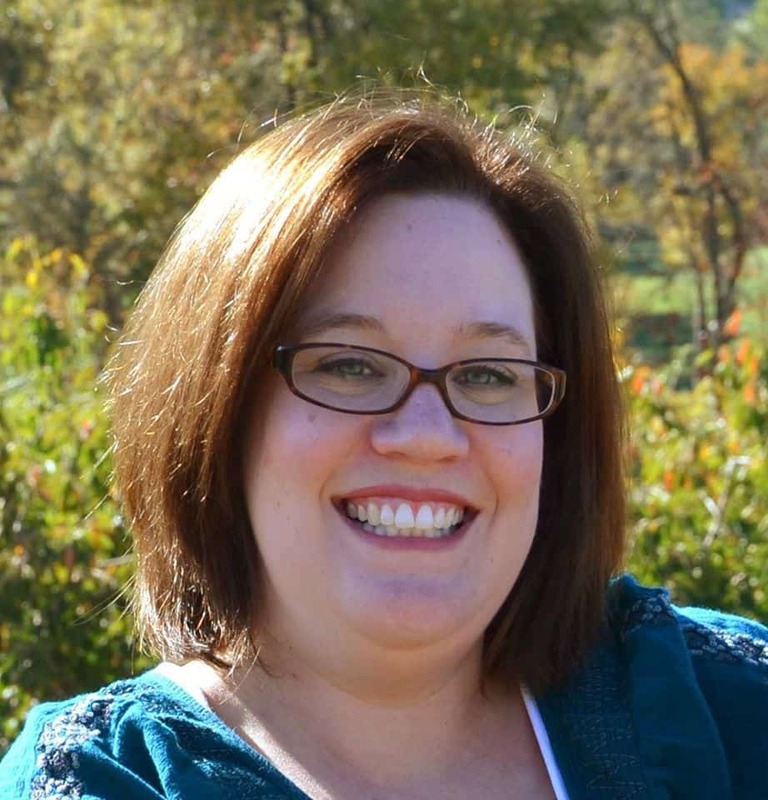 Since the Jimmy Carter paragraph was so guided, students could then choose another Georgia figure (Martin Luther King, Mary Musgrove, James Olgethorpe. 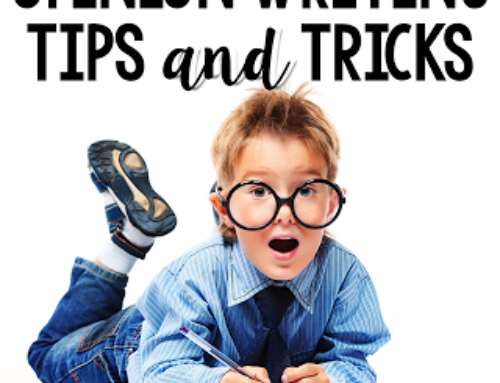 etc) and write their own paragraph using the same process! Boom! What a great grade for adjectives, adverbs, and informational writing!!! 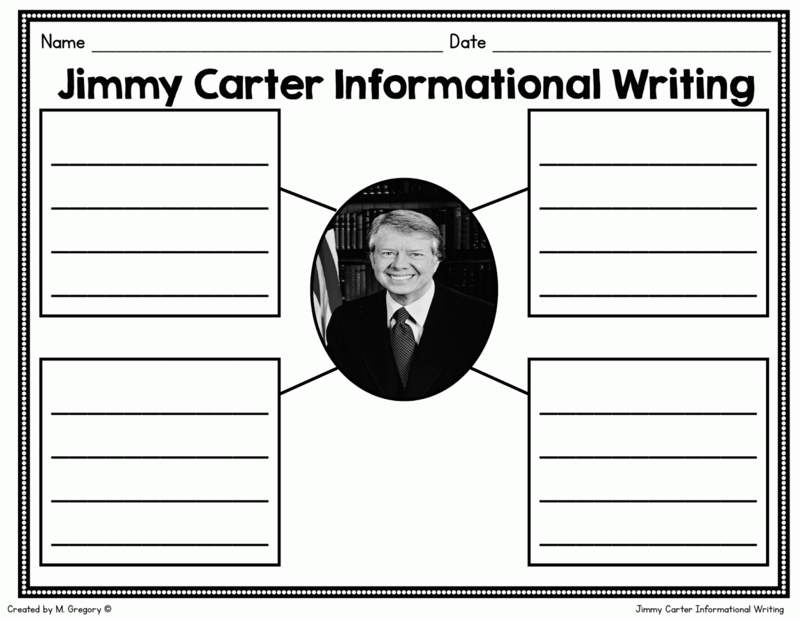 If you are looking for more Jimmy Carter activities, I have this pack full of stuff! 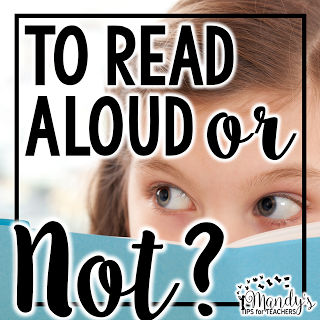 He can be a bit hard to find grade appropriate materials on! Stephanie, I love that idea!!!!!! How cute! I bet the kids loved it too!